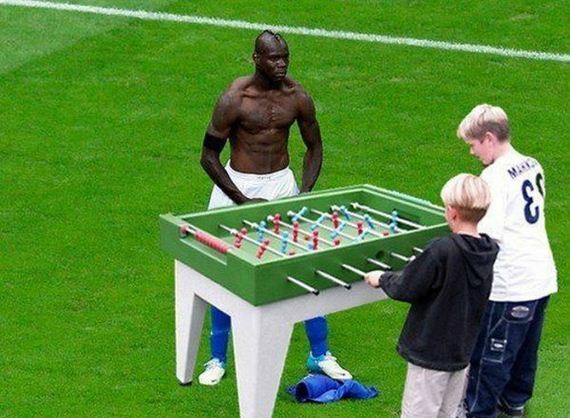 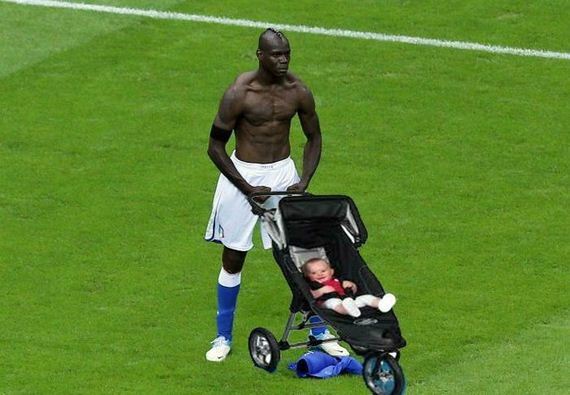 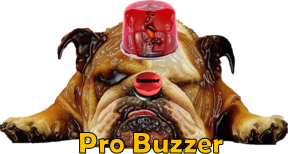 ProBuzzer: It’s Mario Balotelli Photoshop time! 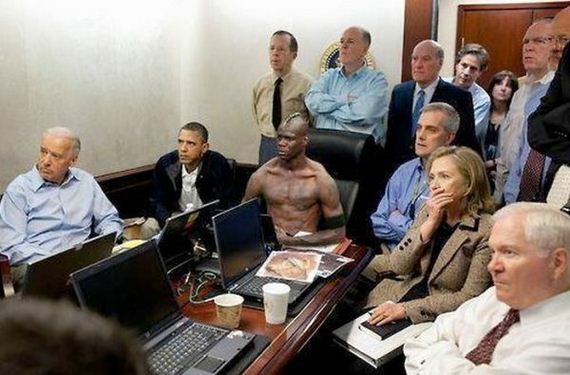 It’s Mario Balotelli Photoshop time! 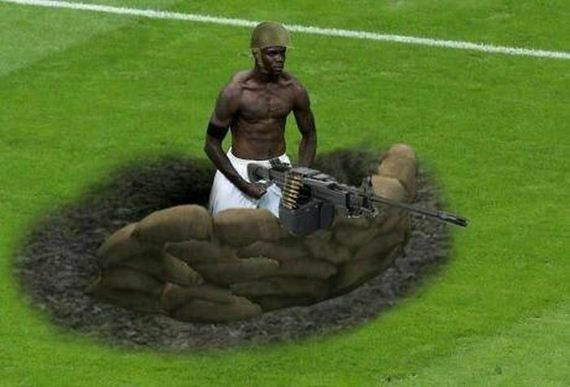 Photoshopped images of Italian striker Mario Balotelli after scoring the winning goal against Germany in the semi-finals of Euro 2012.